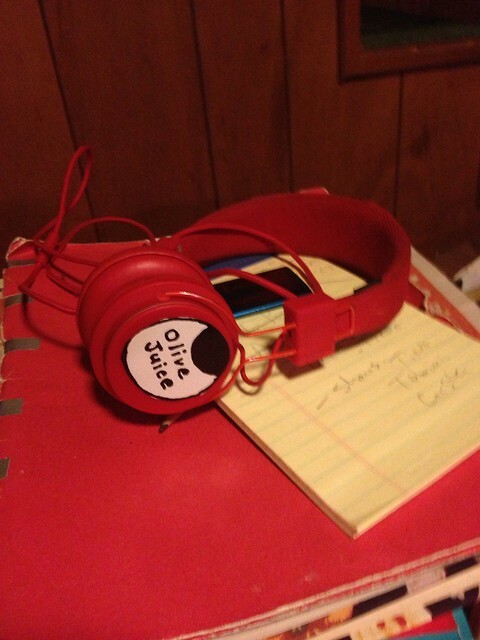 Welcome to the new Olive Juice Music website. We’re still in the process of putting stuff together but please feel free to have a look around. Sign up for the new forum and let us know how you’re doing?